Whisky fans in Stirlingshire will have the chance to try more than 100 different drams next May when Stirling Whisky Festival descends on the town. 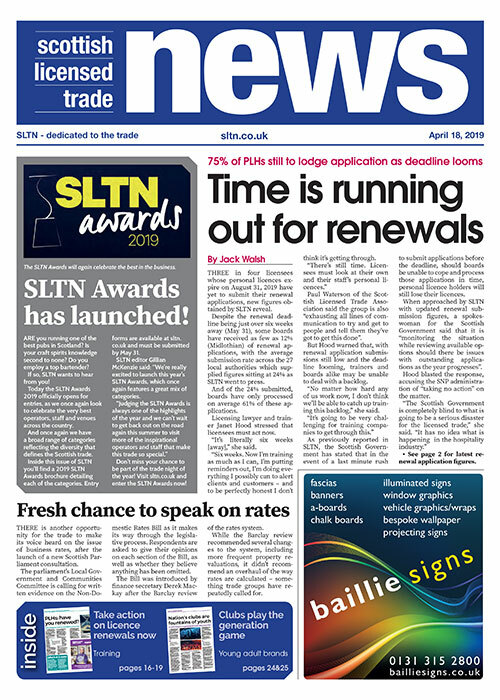 Taking place on Saturday, May 11 in the Stirling Highland Hotel, the festival is expected to attract around 700 attendees from around the country. 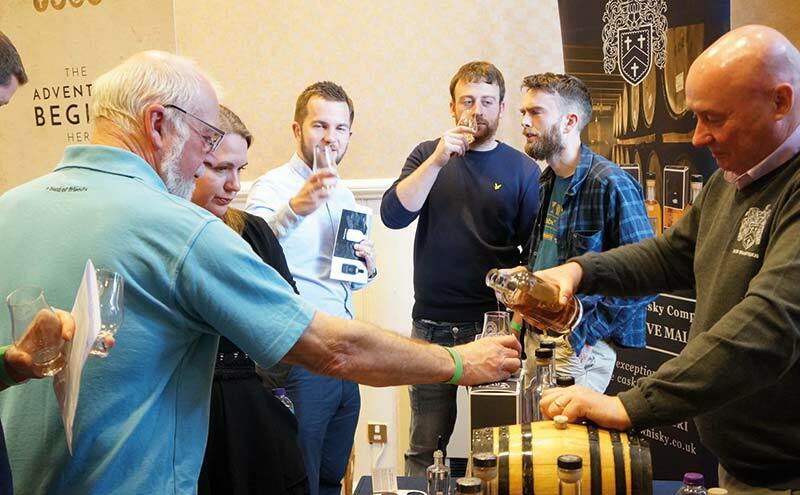 As in previous years, the festival will include masterclasses from whisky producers, and there will be an on-site bottle shop where attendees can purchase whiskies to take home with them. The event, now in its eighth year, is organised by Stirling Spirit Company, producer of Stirling Gin and which also organises the annual Stirling Gin Festival. The festival’s first session takes place between 11.45 and 15.15, with the second running between 16.00 and 19.30. General access tickets cost £30, or £45 with access to that session’s masterclass.